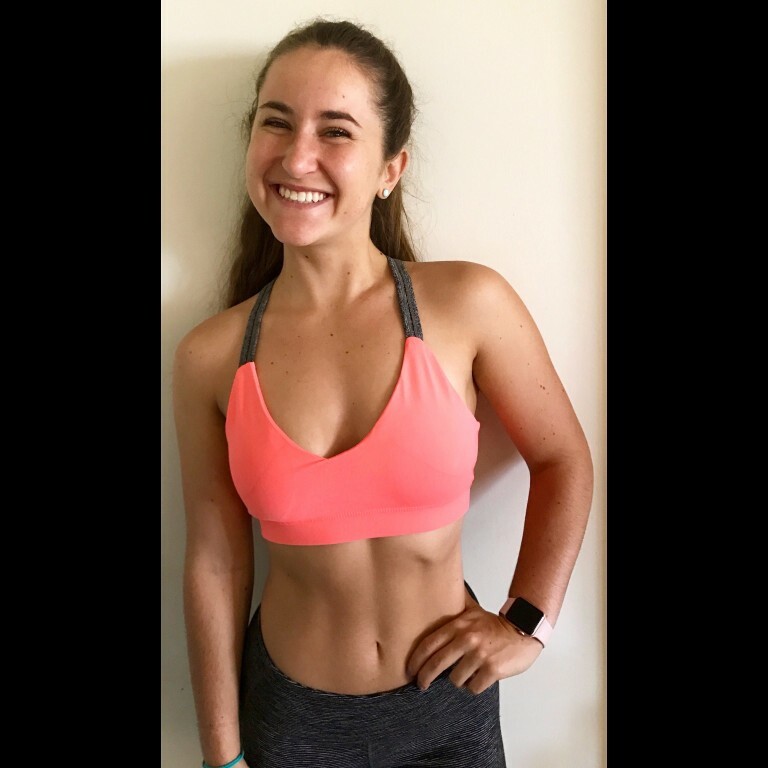 18 year old NASM Certified Personal trainer from South Florida with a passion for fitness and healthy living! Ms. Health and Fitness and Jared Allen's Homes for Wounded Warriors would like to thank Ally Lalonde and her voters for helping us donate $179,724.93 to our injured United States military veterans! TAKE IT SLOW! You're not going to completely change your lifestyle or your body in just a day or a week. Start by adding one or two thirty minute walks in a day or try a new or a new, healthy recipe for dinner. Good things take time, so don't rush the process. Just find activities that make YOU feel good! Fitness has become my therapy. If i'm stressed, upset, happy, or anxious, I can workout and release all these feelings. 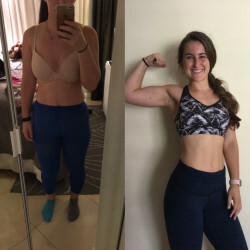 It's also very empowering and motivating knowing that I have complete control over my body - what foods I eat, the time and effort that goes into my workouts, etc. Finally, it has helped me become more disciplined in all aspects of my life - from school to friends or work. 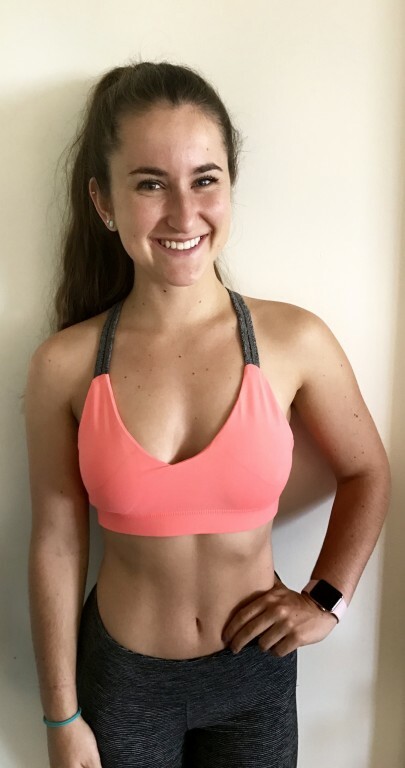 If I were the next Ms Health and Fitness, I would learn and earn more specializations through NASM and really help kickstart my personal training. 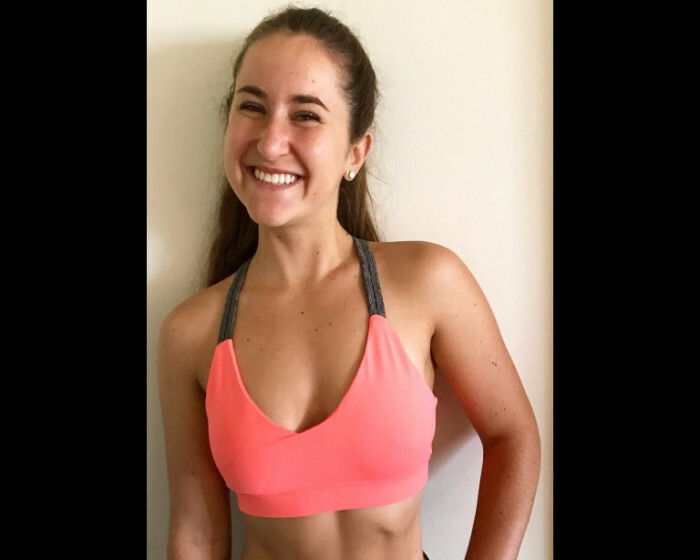 From one on one clients to bootcamps or groups, I want to help others become healthier and happier in their everyday lives and proud of the hard work that they put in!